In 2008, when fighting broke out near her home in North Kivu province, in eastern Democratic Republic of the Congo’s (DRC), Kathy Mbweki fled with her family to neighboring Uganda. Mbweki and her husband struggled to pay rent and to feed their five children in the capital, Kampala, and after two years decided to move to a refugee settlement in western Uganda. They received a plot of land and made some money selling the produce they grew, but Mbweki said it was still a constant struggle to stay afloat- especially because the children were constantly falling sick. So two years later they decided to try to make it in Kampala again- except this time she had a plan. She used the money she had saved from the vegetable sales to buy bitenge-colorful, vibrant prints that are fashioned into everything from hair wraps to dresses. Though popular in North Kivu, Mbweki said she didn’t see a lot of bitenge in Kampala. “It was not popular,” she said. “Not common. 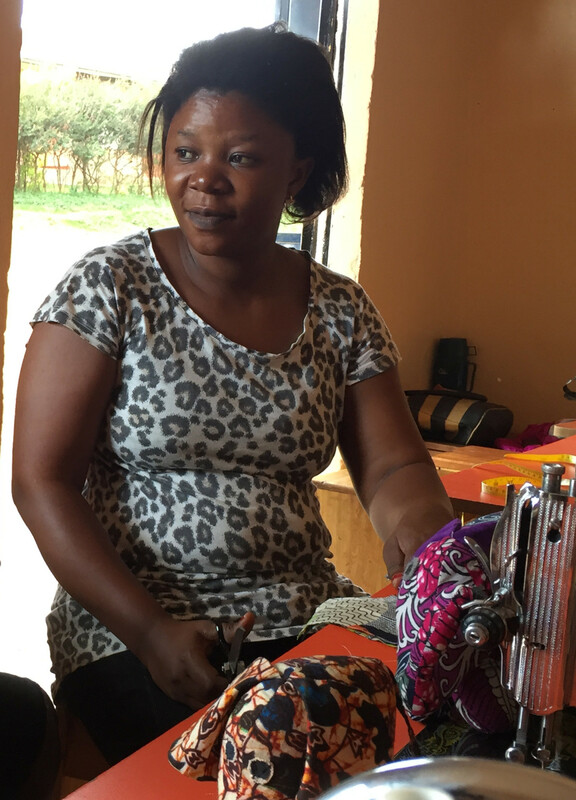 There was a market opportunity for this.” So she bought stacks of the fabric from a wholesaler in downtown Kampala and started a door-to-door business selling the fabrics. Four years later, she still works long hours every day until well after the sun sets hawking bitenge, but sales are up dramatically and the money is good enough to pay her children’s school fees. 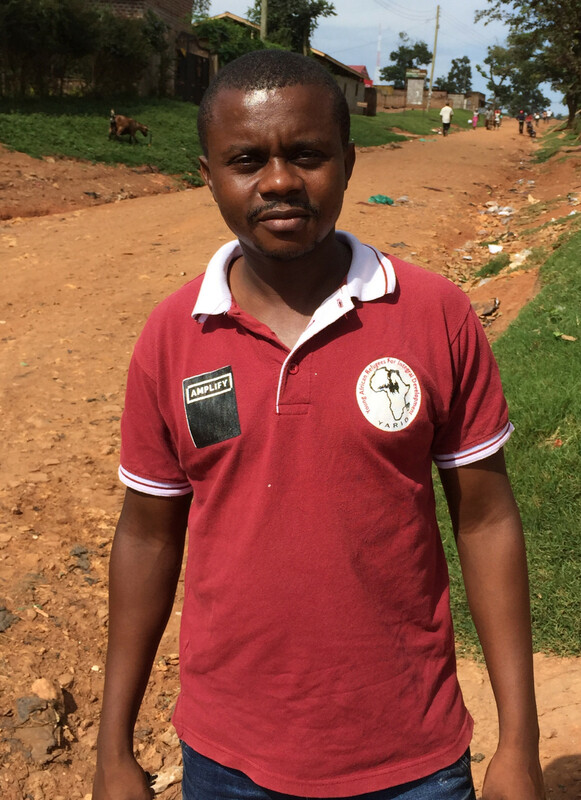 According to Robert Hakiza, a researcher for the University of Oxford’s Humanitarian Innovation Project and a refugee himself from the DRC, as more and more Congolese arrived in Kampala, they have driven the increasing use of the fabric, especially for dressmaking. 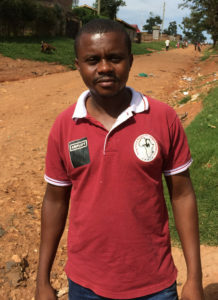 The development of Uganda’s bitenge market is just one of the more colorful examples challenging several narratives that have grown up around refugees and their host-country economies. Rather than draining the resources of relief organizations or stealing the jobs of local workers, there is emerging research to indicate that refugees- and specifically refugee women in many instances- actually help grow economies. They identify market gaps or provide overlooked services that wind up benefiting locals, either by offering them access to previously unavailable goods or by creating jobs for them. Which means Uganda, which is generally lauded for its generous refugee policies, is rewarded for those policies as well. And at the same time, the refugees-especially women- have an opportunity to retake economic control of their lives. Oxford’s Humanitarian Innovation Project (HIP) wants to understand refugee economies better. The group looked at refugees living in Uganda, either in one of two far-flung settlements, or in Kampala.Uganda’s refugee policies, which include freedom of movement and the right to work outside refugee settlements, are considered the most welcoming in the region. “I avoid using the word unique,” said Dr. Naohiko Omata, HIP’s senior research officer. “But compared to other countries, I think it is fair to say Uganda, it’s a rare case. It’s a very generous country.” Uganda currently hosts nearly more than 540,000 refugees, according to the United Nations High Commissioner for Refugees. The majority of them are from DRC and South Sudan, but much of the rest of East Africa is represented, as well. HIP researchers interviewed 1,593 people, including Congolese, Rwandans, Somalis, Burundians, South Sudanese, Ethiopians and Eritreans. They also organized focus group discussions, opportunities for real-life observations and other strategies to better understand how refugees are already contributing to economies – and to ultimately use that information to inform better global policies. Adeline Chizungu who is also trained as a tailor, is sewing stuffed animals out of the bitenge. What they discovered, Omata said, was a reality far different than the one normally portrayed. Instead of communities that were dependent on aid or attempting to take away jobs from local workers, they discovered refugees who were not only willing to work, but to identify gaps in the market and then fill them, sometimes using networks or skills they had developed in their previous homes. Among the examples are the bitenge sales, dairy businesses among Rwandans and second-hand clothing sellers within the Somali population. Others introduced greater crop diversity to areas with limited fruit and vegetable options. Women showed a unique willingness to adapt to circumstances and to be creative, Hakiza said, for a variety of reasons. In many cases it is because they fled alone or with their children, either because they were the most vulnerable or because their husbands or partners were killed. Even when they arrived with a male partner, some men found their new status as a refugee debilitating and were unable or unwilling to figure out how to make money. He pointed to markets that have developed in the two refugee settlements HIP focused on – one in the country’s southwest and the other in the west, near Uganda’s border with the DRC. Ugandans joined the refugees in frequenting these markets, because they offer both high-quality and varied goods – items the local communities would earlier have had to travel hours to access. They also generate work for Ugandans. Sometimes directly, in the form of new jobs, but also indirectly as new trade routes or markets create demands for additional services, such as transportation, for instance. All of which goes a long way, Omata said, in mitigating potential friction between host communities and refugees. *TOP PHOTO: Kathy Mbweki is a bitenge seller. She is modeling some of the fabrics she sells.